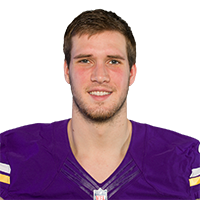 The Vikings signed Sean Mannion to challenge Sloter for the backup quarterback job, Courtney Cronin of ESPN.com reports. There are no videos available for Kyle Sloter. Click here to view all videos.